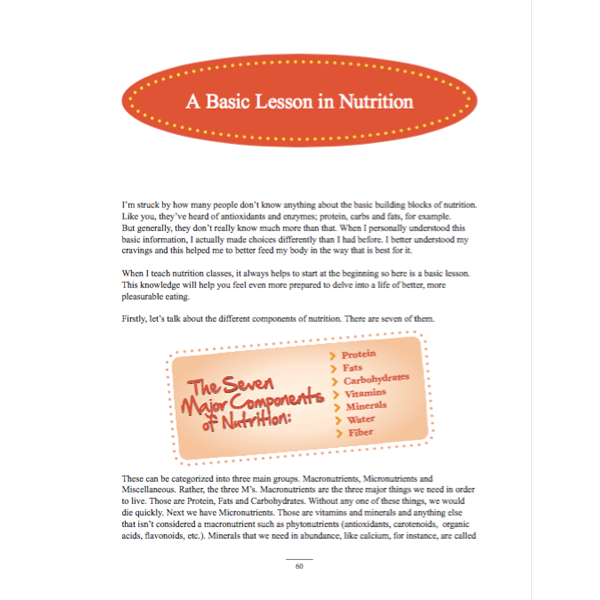 This digital book has 177 beautifully-designed pages of amazingly useful information for starting on or continuing on the path to health. 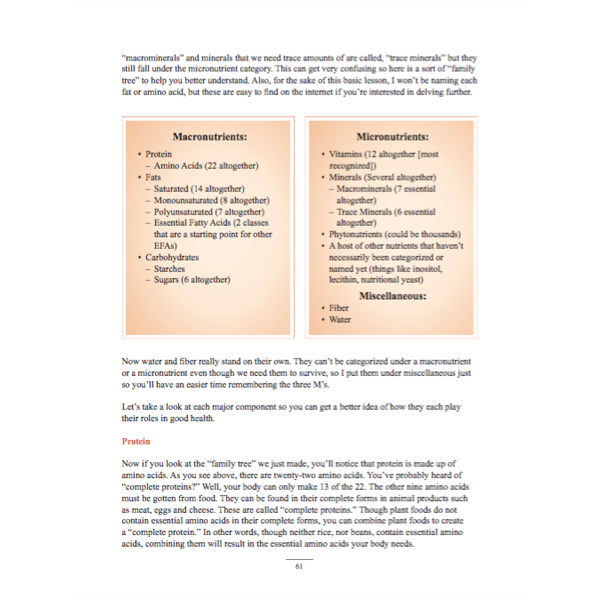 There are no 30-day challenges here, no food-restrictive diets, no body-crushing workout programs, only LOTS of well researched information to give you a really good foundation for taking a more gentle and happy approach to health. 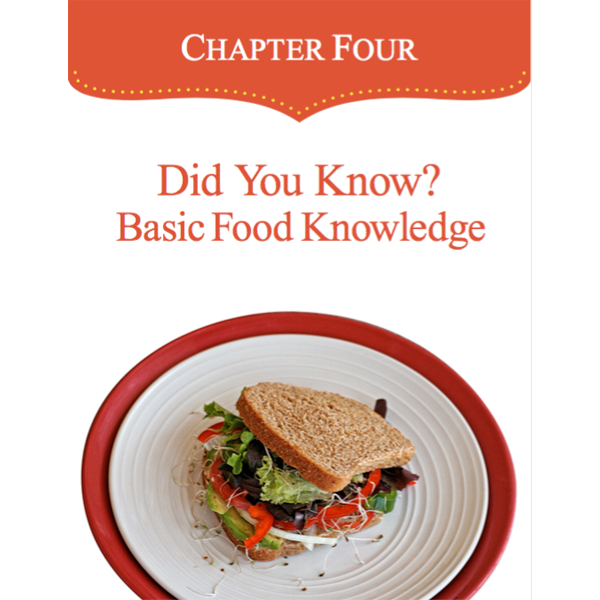 You’ll find chapters titled, How Emotions Affect Physical Health, How to Eat Purposefully, A Guide to Understanding Food Terms, and Setting Up Your Whole Food Kitchen. Instead, I learned a whole new way of looking at food! I didn’t realize how much emotions are tied to eating and how much guilt we sometimes feel when we overeat or don’t eat what we think we should. I’ve learned to celebrate food and to let go of the guilt! 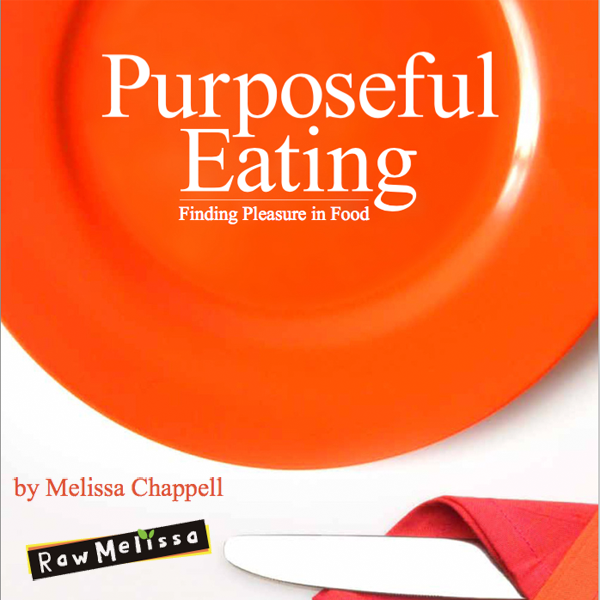 Purposeful Eating also helped me to love my body again. 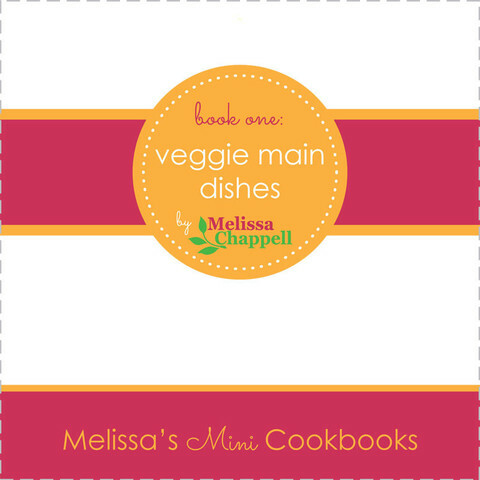 It’s not just a ‘feel good’ book, there are bottom-line facts and tips that help you know how to truly enjoy eating again! 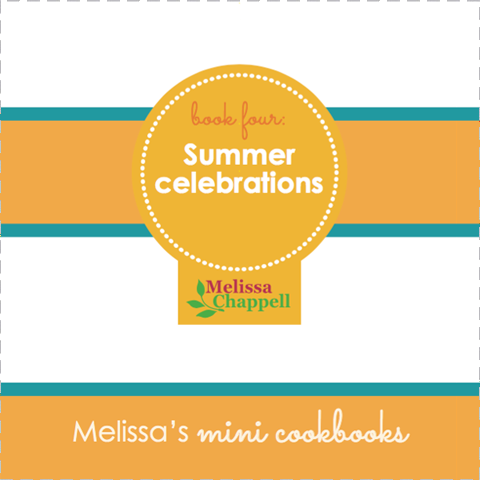 I loved the dessert ideas and the year-long plan has been an inspiration to me! It’s not about being perfect tomorrow, it’s about making gentle changes, that over time, have a huge impact on, not only physical health, but mental health as well.